Monogrammed quilted tote. The quilted style and shape will make this tote comfortable for day trips. Tote everything in one bag. Attractive summer swimming turtle pattern with a gingham lining and navy trim. Outside zip pocket and zipper closure. Covered rope over the shoulder wide carry straps. 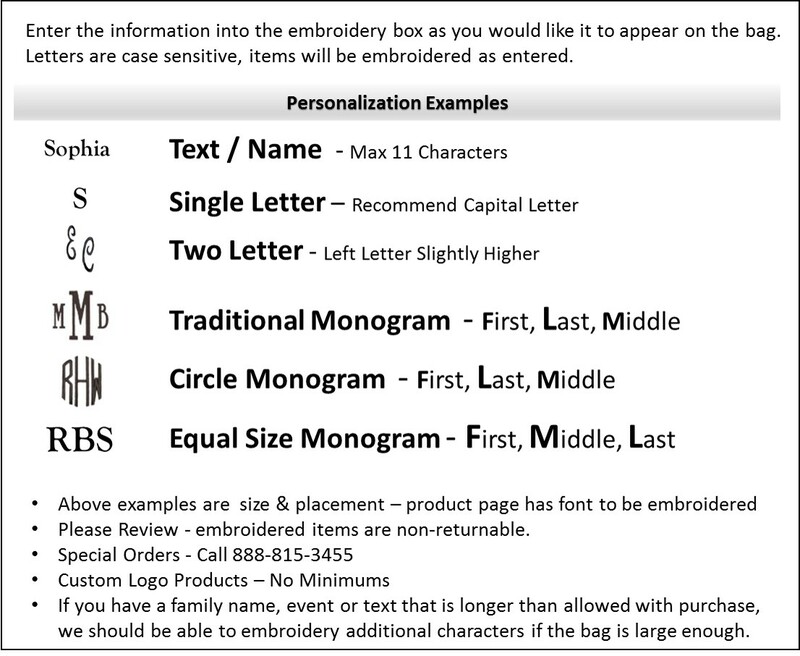 Monogrammed quilted tote measures 20"W x 15"H x 6" across a footed bottom.